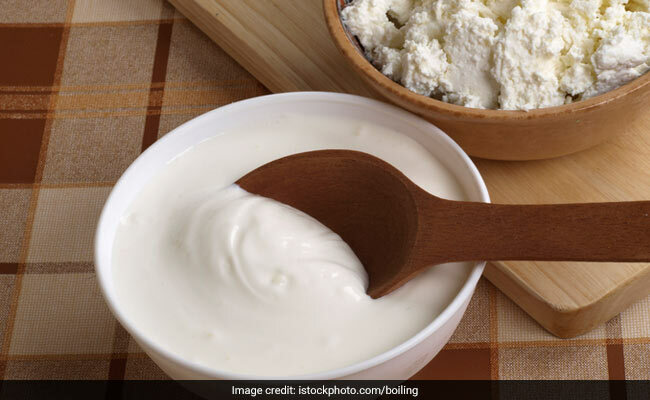 In a recent study published in the journal Brain, Behavior and Immunity, it was found that consuming a diet rich in probiotics is likely to help prevent depression. Probiotics are live bacteria and yeasts that are good for the digestive system and have the ability to keep your gut healthy. In the study, the rats were divided into two groups. The first group was fed an extra fatty and fibreless diet. The other group drank water with probiotics. The findings showed that the first group that did not receive probiotics were found to develop behaviour similar to depression. They also had an increased number of white blood cells in their brain tissue, which could be a sign of chronic inflammation. Such inflammation is also seen in the fatty tissues and livers of people who are over-weight and diabetics. However, the case was not the same with ones receiving probiotic-enriched drinking water as they remained neutral in their behaviour and the white blood cells were also found to be decreased in the brains of the rats. According to the researchers, this may indicate that probiotics could possibly reprogram the immune system. The researchers also claim that it is difficult to say whether the results can be transferred to people with depression, however, it is possible to imagine some people suffering from depression benefiting from probiotics.